Get back to the basics in this soft racerback tank. 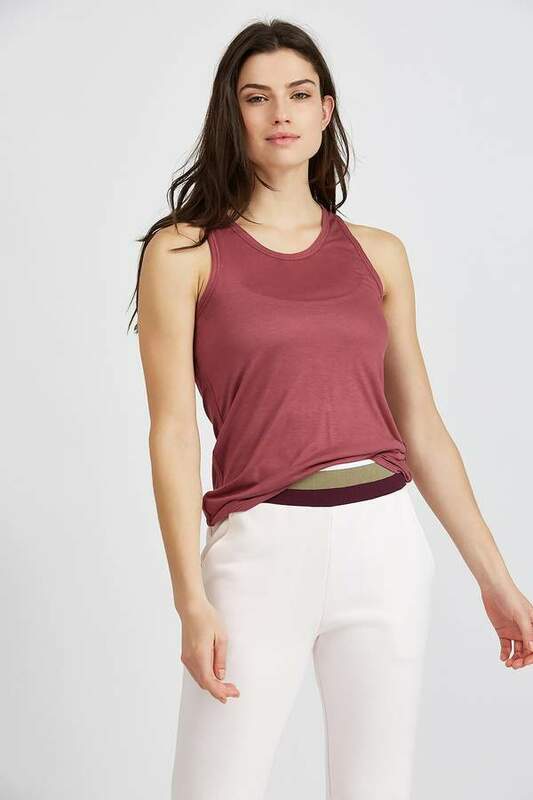 Ideal for throwing on over your favorite high-performance bra, under your coziest sweatshirt, or-our personal favorite-on its own, this long tank is the perfect weight to be your new go-to. Model is 5'9" and wearing a size small.